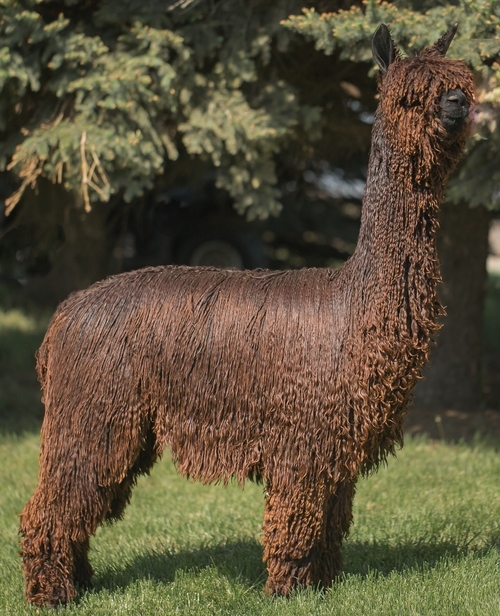 Black Beau now belongs to Joe and Stacey Miller of Broken Road Alpacas in Geneva, NE. The summer of 2011 was his first summer as a service sire. 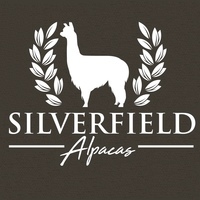 Silverfield Farm and co-owner Eldora Suri Alpacas are excited announce the availability of these outstanding genetics in the Pacific North West! We are looking forward to seeing what this male can do for our programs. 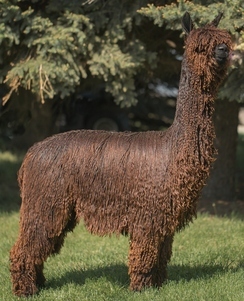 A limited number of breeding's are available through either co-owner. Let us know if you'd like to purchase a breeding. Biopsy information available upon request.